Frabill has a handful of ice fishing items on sale over at Amazon Gold Box. Jump on these before the deal ends! 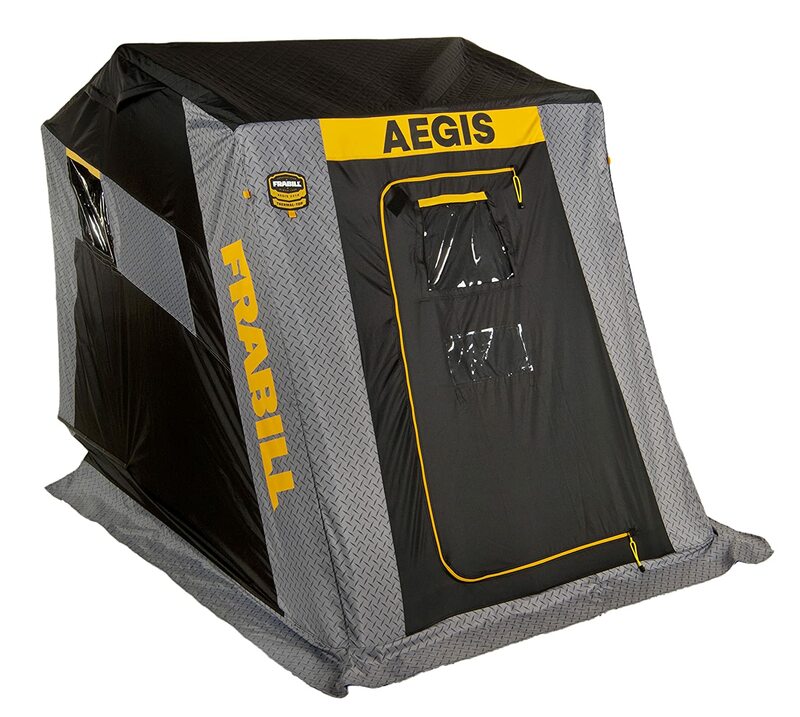 Posted on September 10, 2018 by IFDPosted in Accessories, All Deals, SheltersTagged Amazon, amazon gold box, amazon gold box ice fishing, amazon ice fishing, bait bucket, bait storage, Frabill, frabill aegis, Frabill Aegis 2110, frabill aqua life bait station, frabill insulated bait bucket.